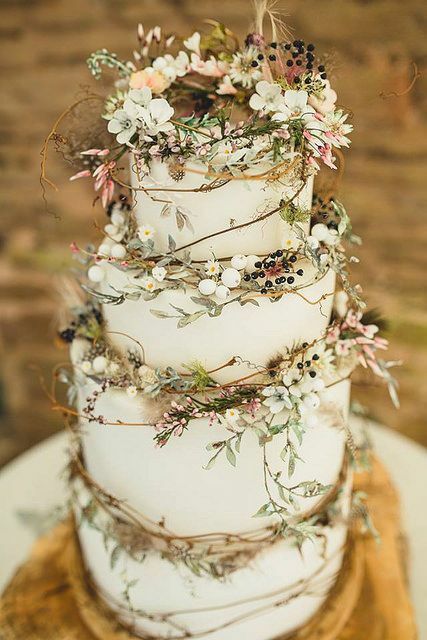 Boho is a trend that stands the test of time, and only updated and recreated every year, with new look and ideas embracing the rustic/ floral chic trend! 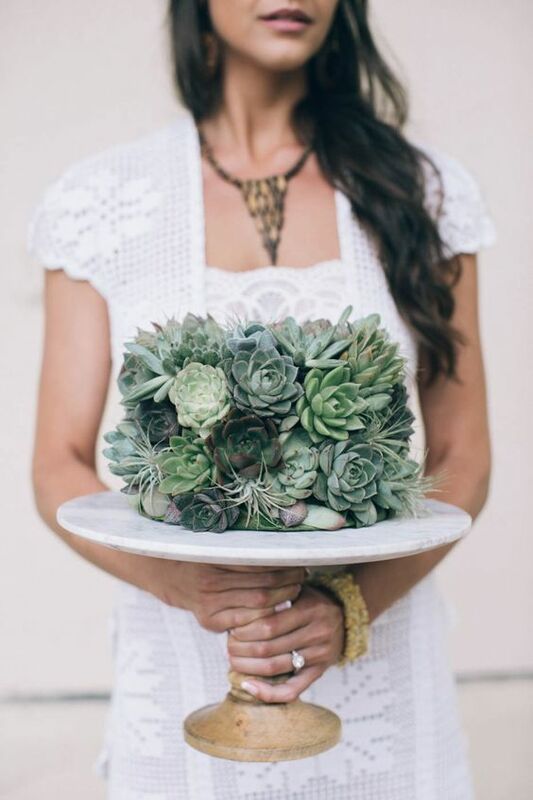 Boho chic weddings are increasingly popular due to their relaxed vibe and colorful palettes – perfect for spring, summer and autumn! 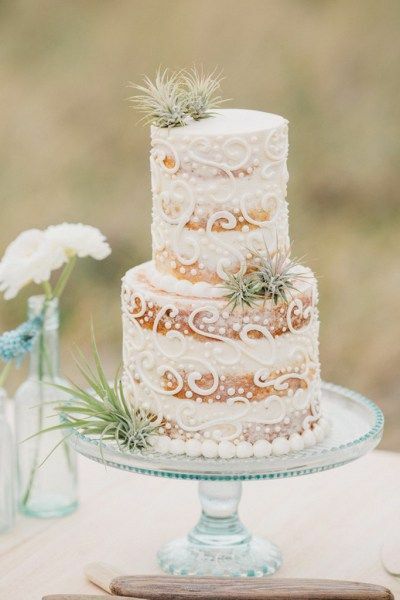 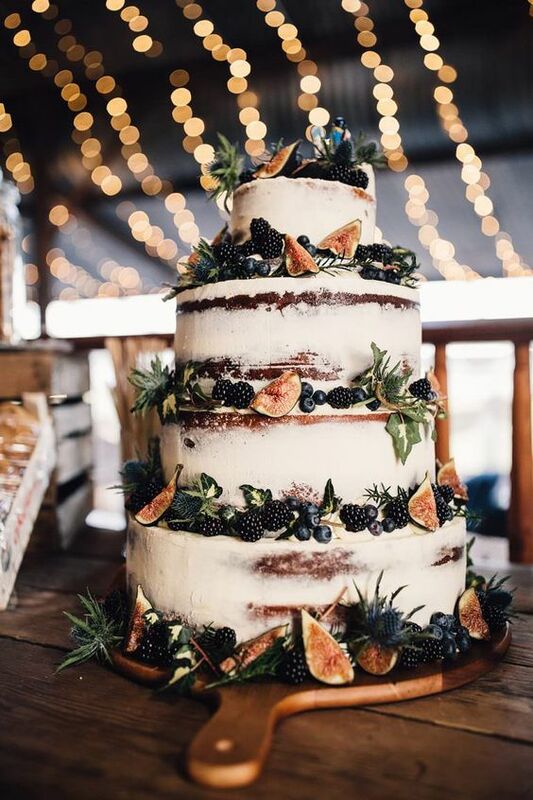 If you are planning with a boho theme, you need to think over each detail, and of course, food isn’t the last part! 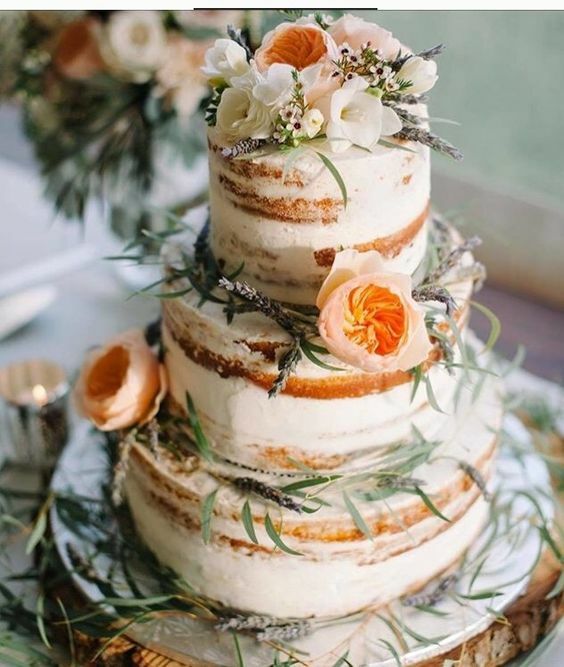 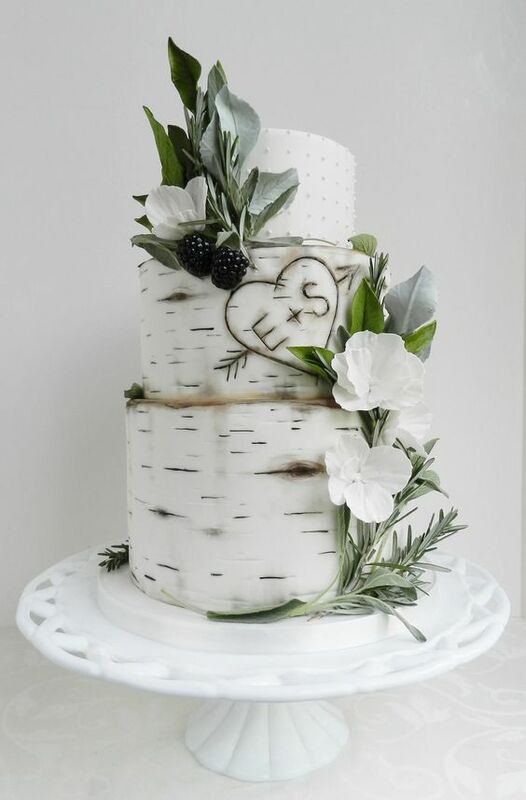 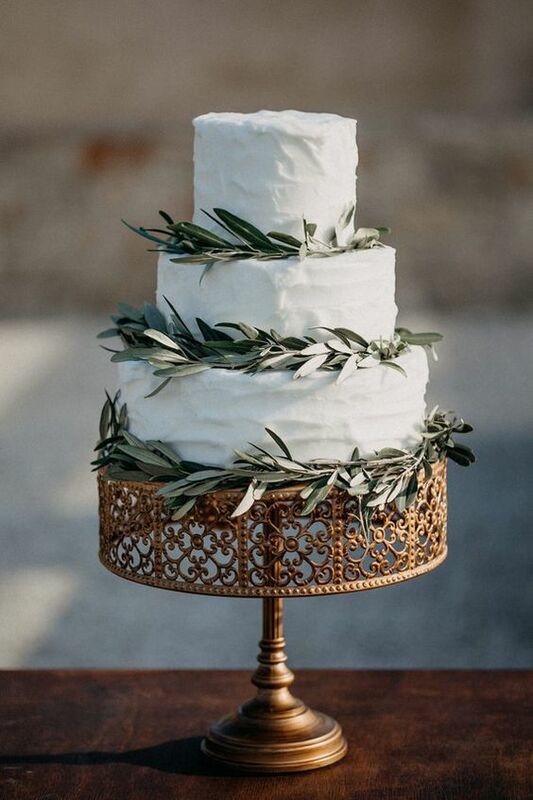 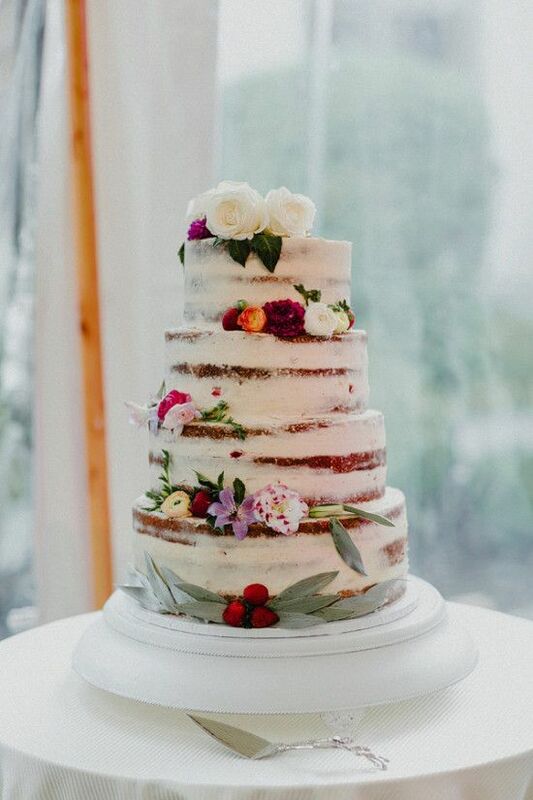 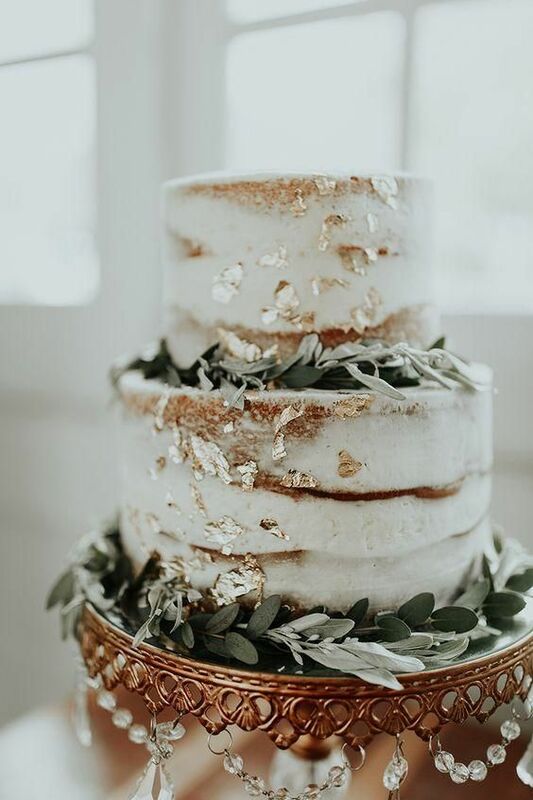 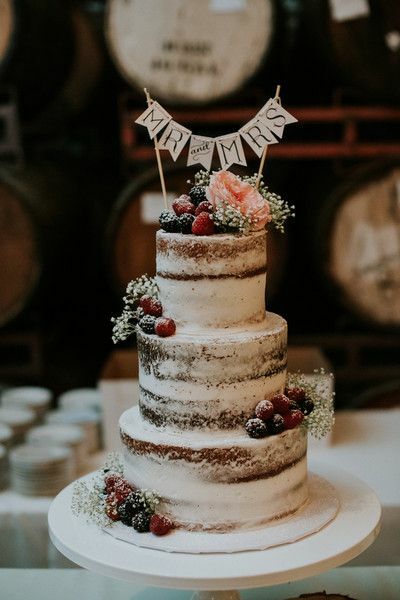 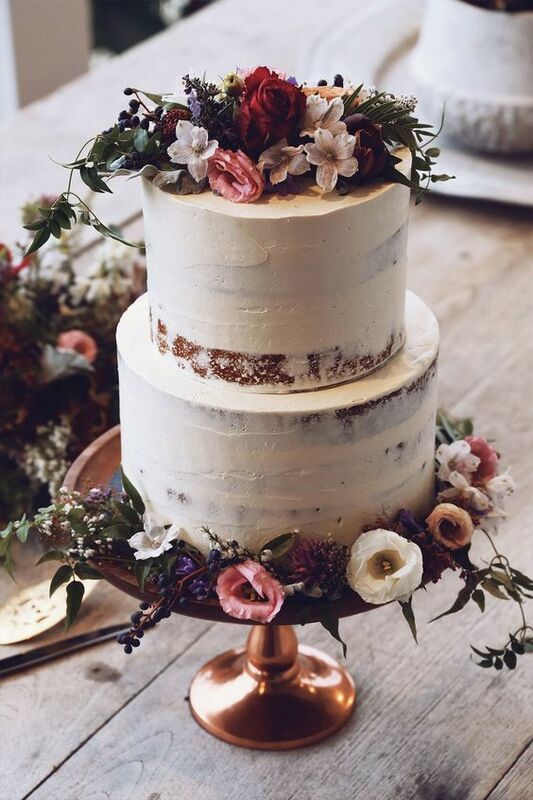 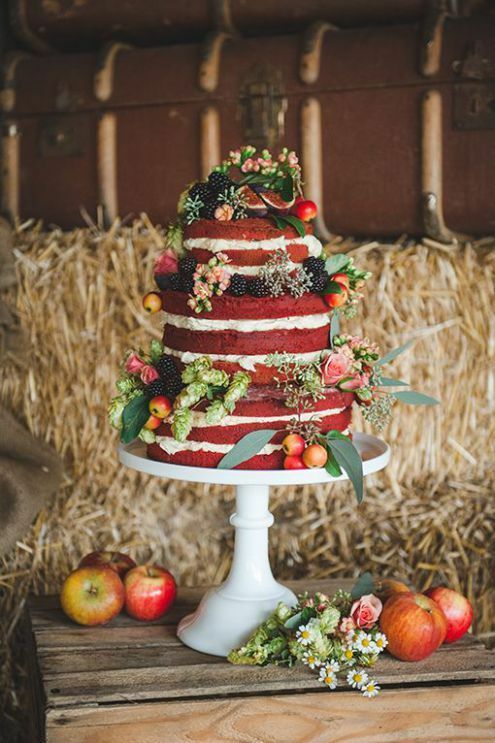 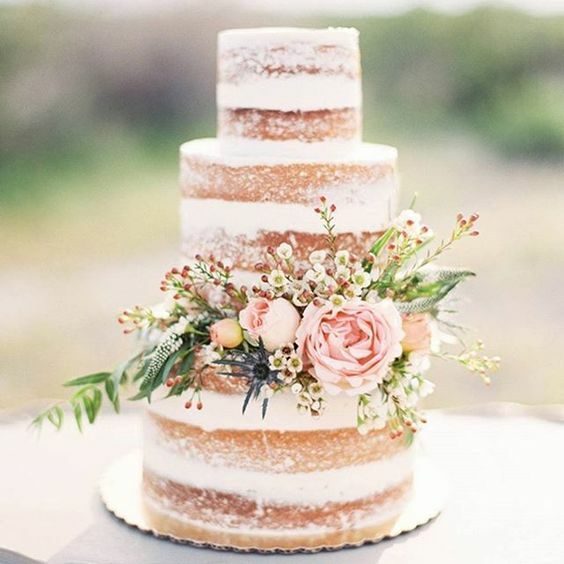 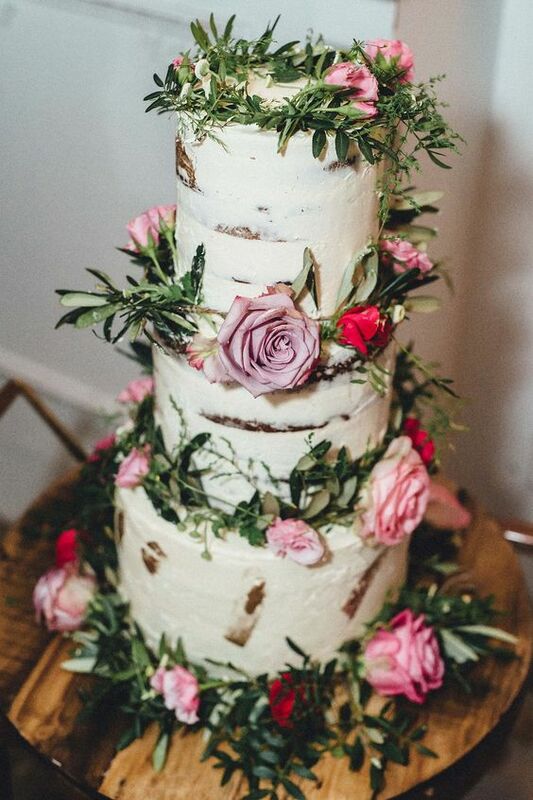 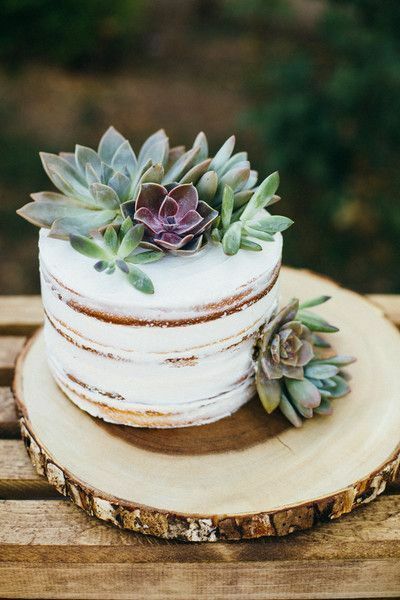 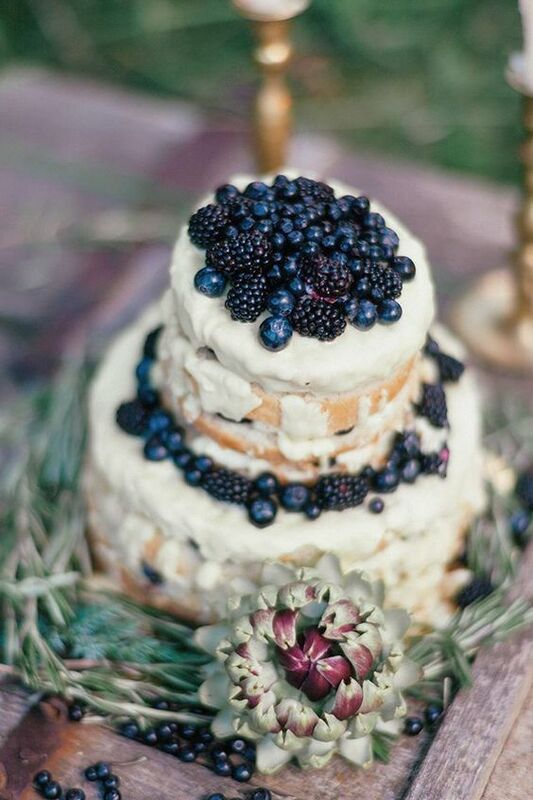 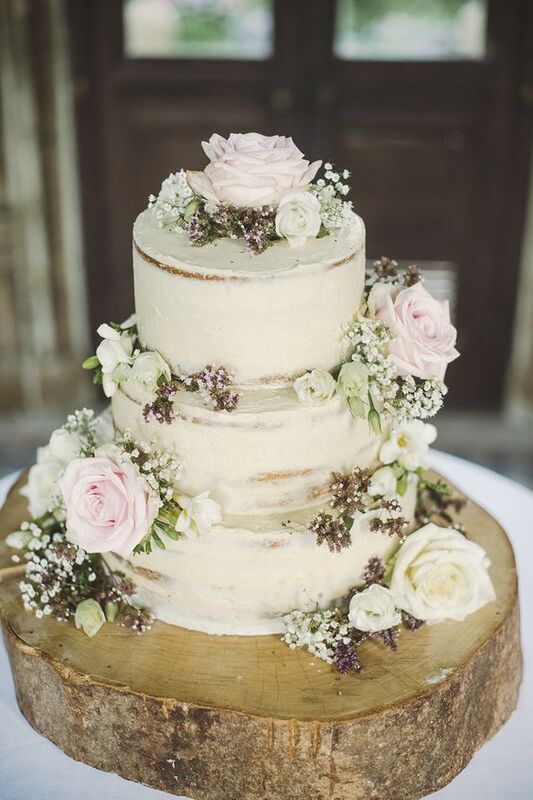 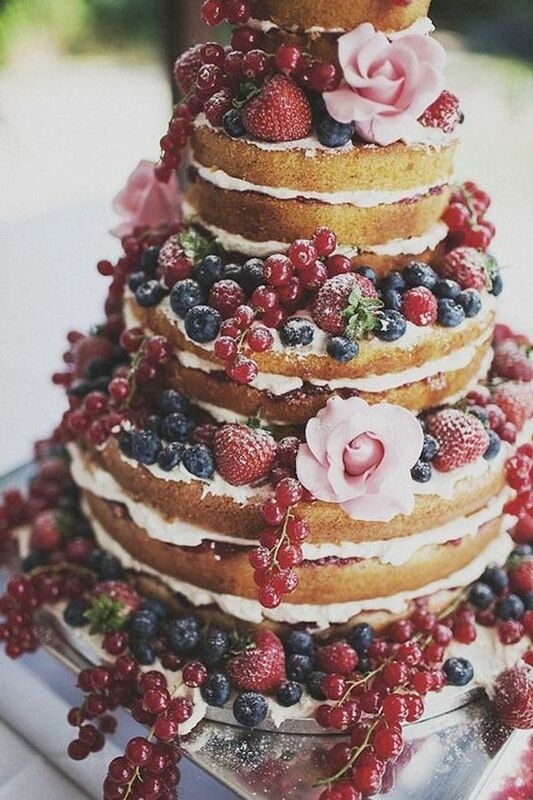 From delicious Naked Cakes, to semi-naked cakes, and stunning cakes adorned with greenery and florals..
Next articleMoments You’ll Want Your Photographer To Capture!